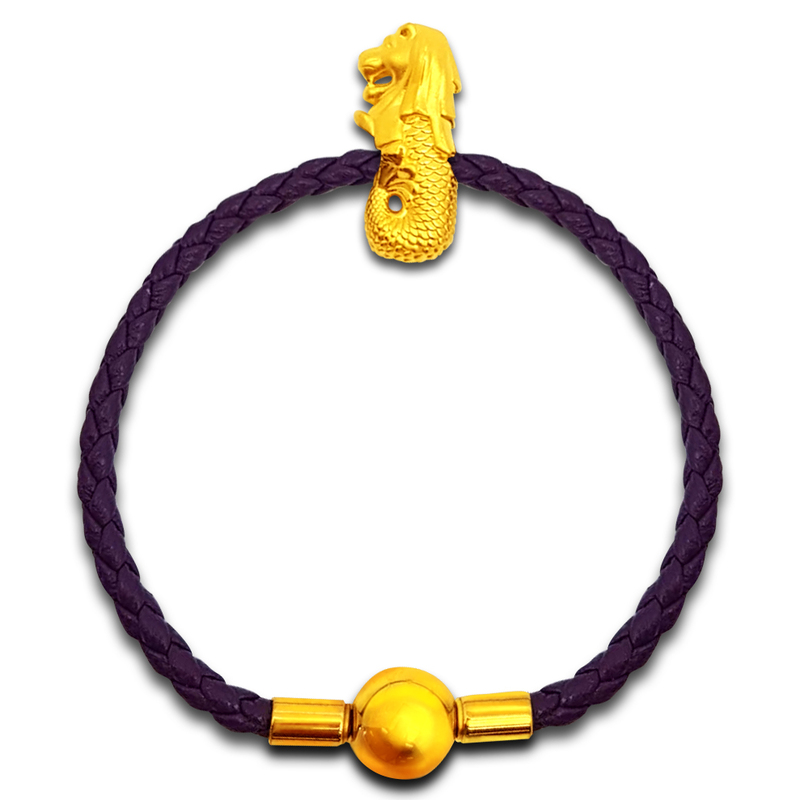 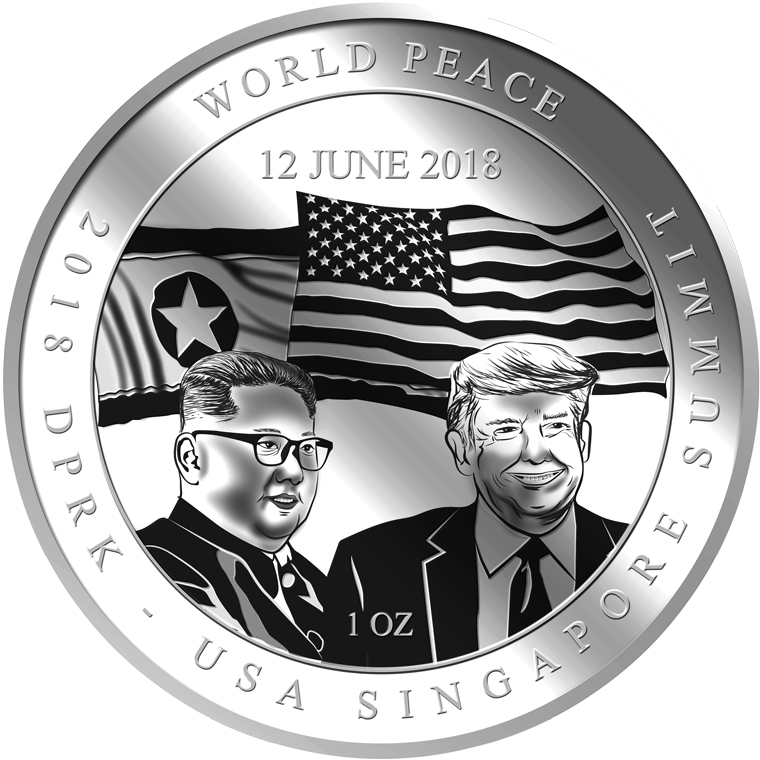 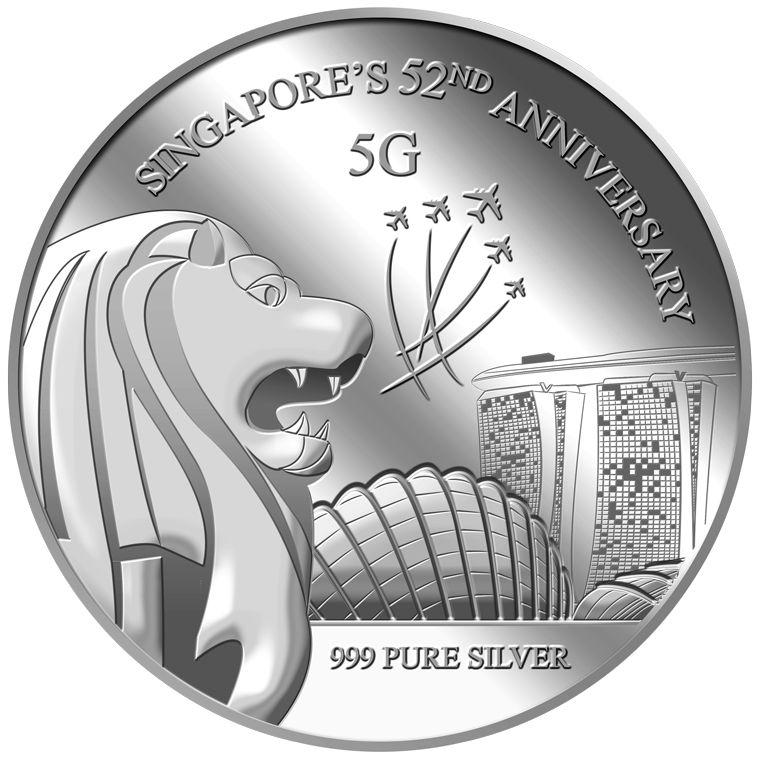 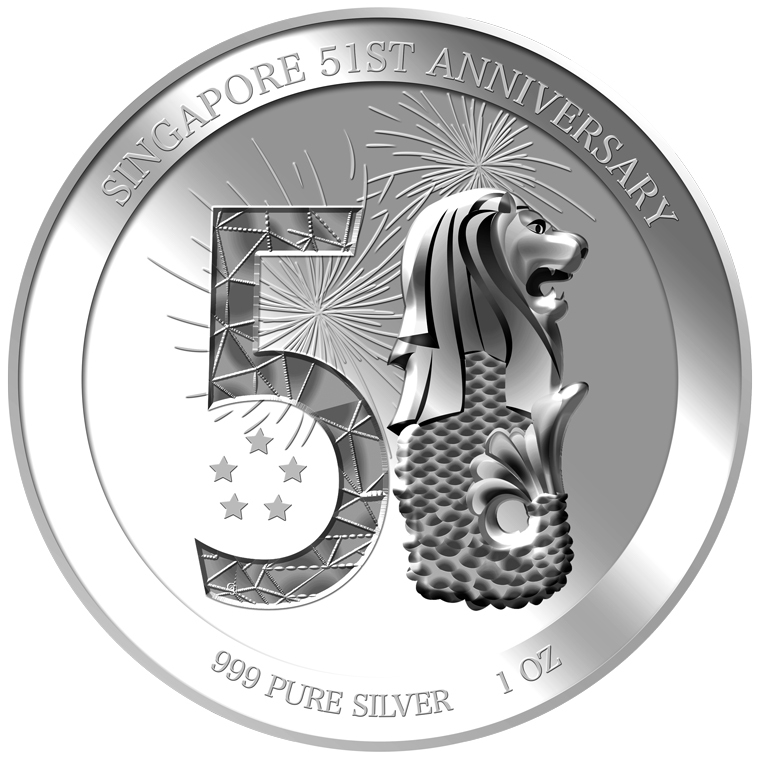 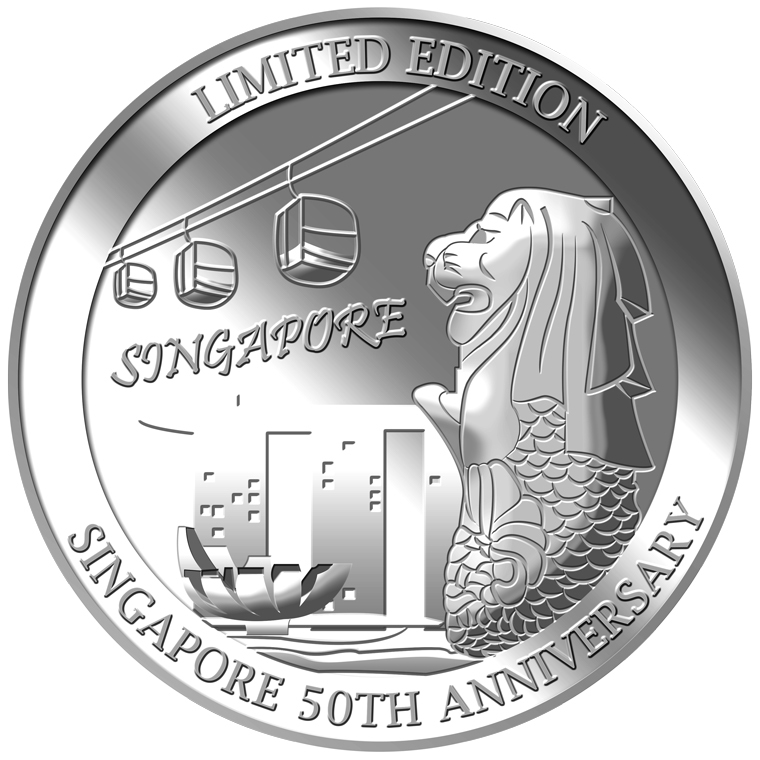 The image of Singapore’s national mascot, the Merlion, is embossed on a 5g 999 silver medallion. 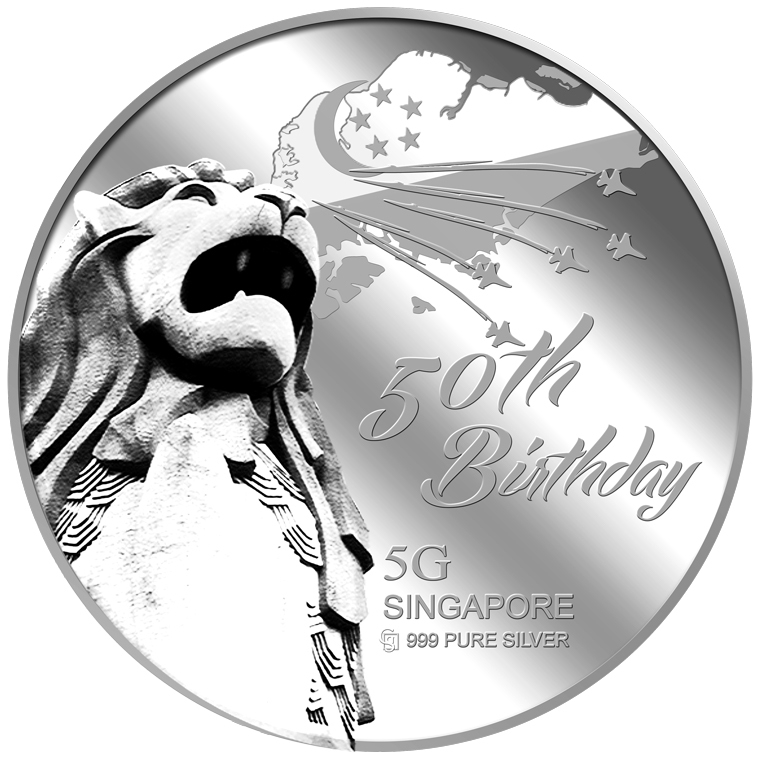 The Singapore's 50th Birthday silver medallion design portrays Singapore’s national mascot, the Merlion, Singapore’s map, the crescent moon and five stars which are iconic of Singapore’s flag, and five fighter planes flying over the Singapore map. 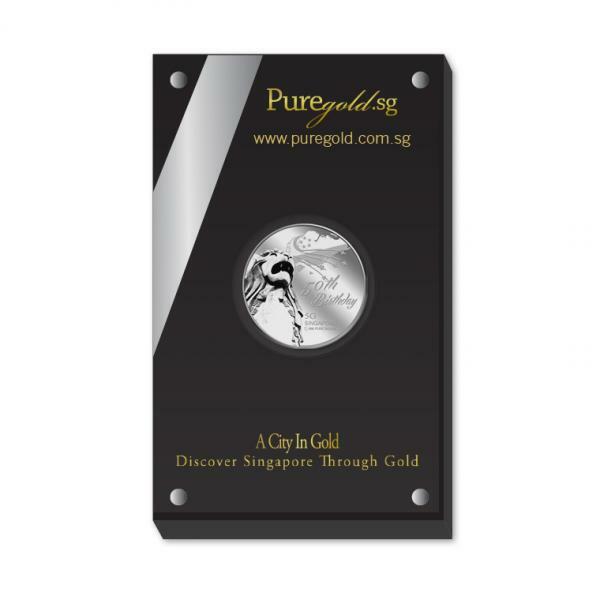 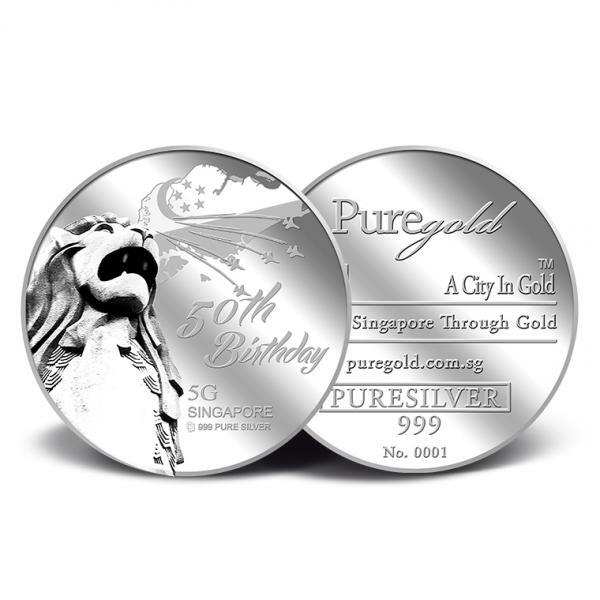 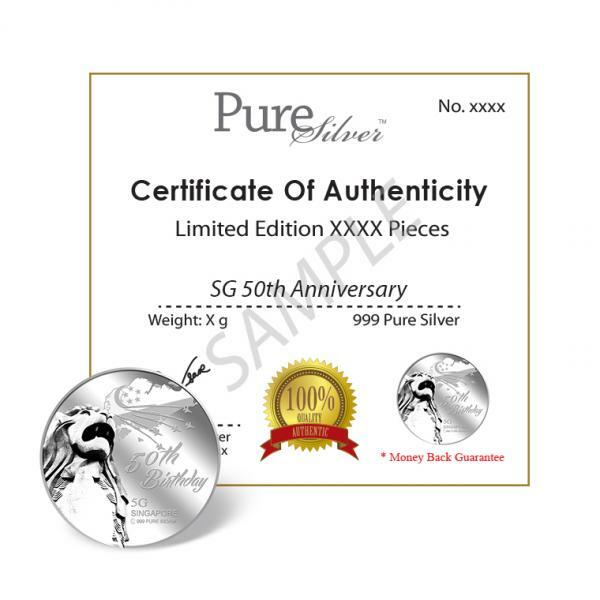 PureGold.sg will release not more than 2000 pieces of the Singapore's 50th Birthday 5g 999 silver medallion.